Allure Suites is located in Firostefani just a short walk from the center. Four Suites with magnificent views to the Volcano and the sunset. 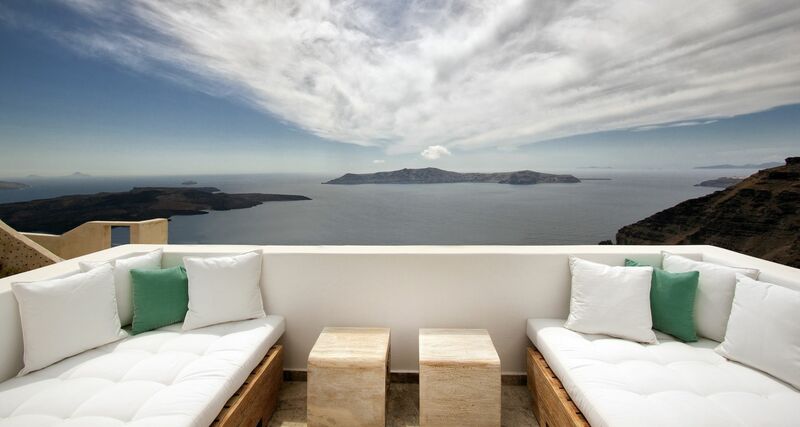 Suites are built with respect to the Aegean architecture offering all the modern comforts.